Do you believe you are what your genes express or do you believe that you have become who you really are as a result of every breath you take, every meal or beverage you consume, every thought you’ve had, every deed you have done, every drug you’ve taken and every vaccine you’ve been jabbed with…. 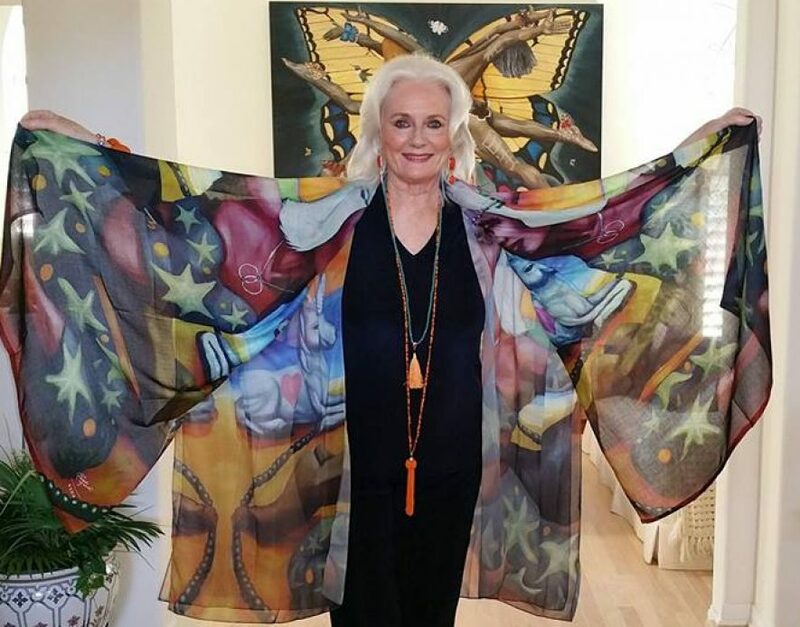 virtually EVERYTHING you have done in your life since conception..new thinking and new science is moving us in this exciting direction as these factors have created the person(s) we all have become…. how do you feel about the very strong possibility that you are responsible for the state you are in and the person you have become? Is this the paradigm shift we’ve all been waiting for that opens the door to a new consciousness of just how important each one of us is right now to the future? Can you accept total responsibility or would you prefer to blame someone else or a higher power or anything but the burden of that responsibility (except for the color of your eyes, skin, general appearance, hair, etc.)? If you can accept the responsibility for you life and who you are today..you then might very well have the power to change it or at least improve your own life and the future generations still to come through you…. if you are of child bearing age and fertility. Something indeed to muse about. The new science of Epigenetics is an awakening of the responsibility we each have. Pay it forward and ask your friends to muse with us but first watch this video! !http://www.youtube.com/watch?feature=player_embedded&v=LcaRTDsLmiA#! 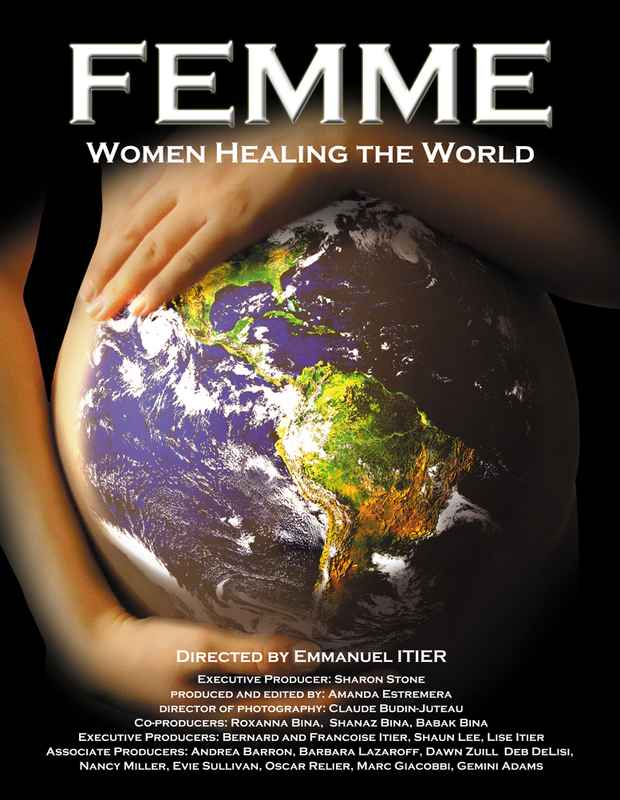 The message I reveal in my YouTube clip from my interview with Emmanuel Itier for the new documentary film Femme: Women Healing the World, http://www.youtube.com/watch?v=-MqK91ntOYc which my husband Nazim Artist http://www.NazimArtist.com and I are co-producing touches upon the importance of mothers, epigenetically, as well. (See: both my blog here about Femme and also my earlier Care2 Celestial Musings blog http://www.care2.com/greenliving/femme-women-healing-the-world.html Please share this with your network as we need only $25,000 to complete the project and need those last few investors…even $500 to $1000 will include an associate producer fee and percentage of profits.